Up-to-date, accurate, scientifically-based information about veterinary cannabis. 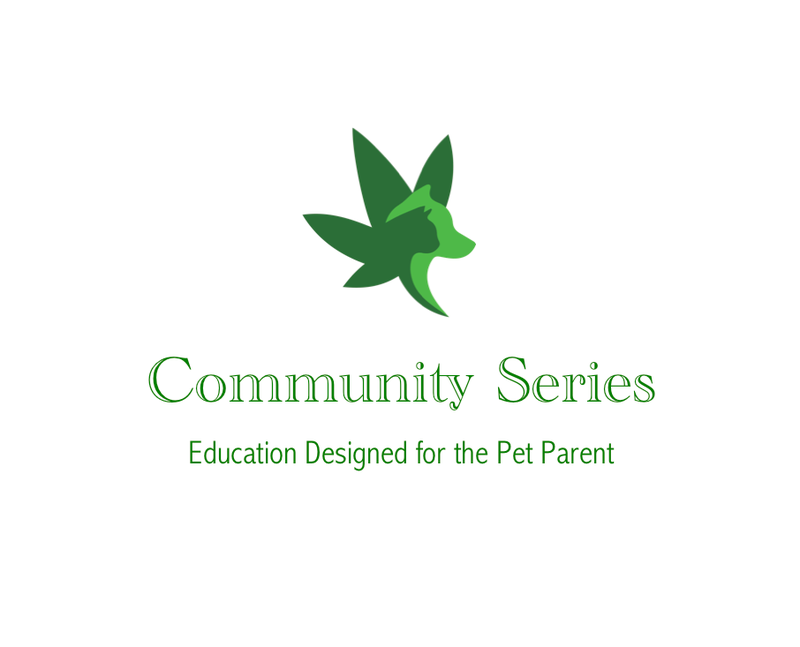 The goal of this course is to provide you with up-to-date, scientifically-accurate cannabis education as well as equipping you to start the discussion about cannabis with your own veterinarian. 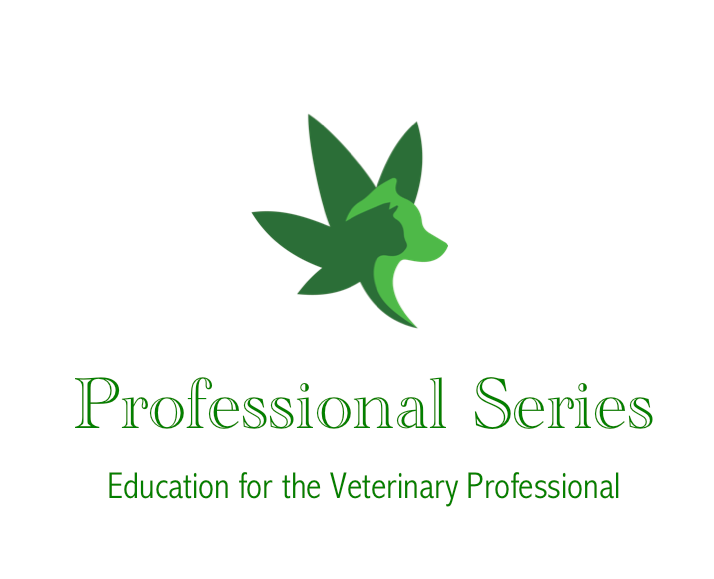 This 2-hour webinar is designed to provide veterinarians with a practical summary of potential cannabis applications in a clinical setting.